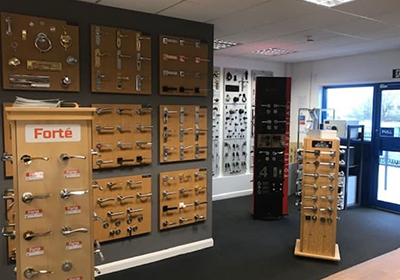 AC Leigh Ipswich was originally established as a small branch to service the local small builder and trade collect customers. 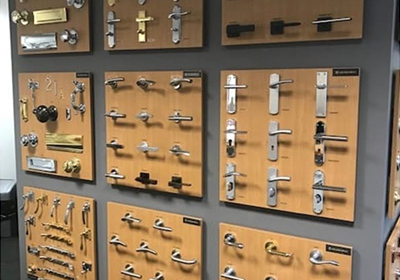 However, it became apparent very quickly that there was a demand for technical support from Architects and larger contractors in Suffolk and Cambridgeshire for the specification of high quality ironmongery. 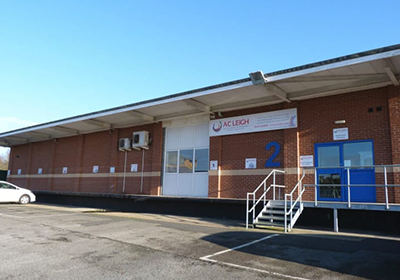 Two years ago they moved into a unit four times the size of the original premises and now has established customers throughout the region including the American bases of Mildenhall and Lakenheath.